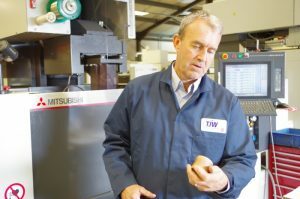 Here at TJW we have over 30 years of experience in EDM Wire & Spark Erosion technology. 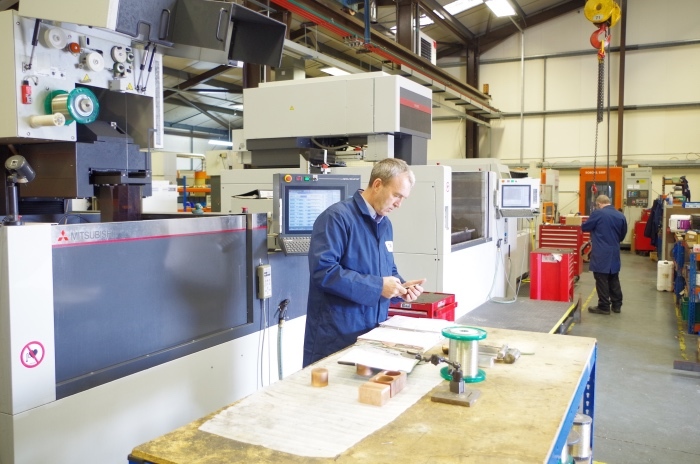 Our Wire Erosion and EDM machining centres offer our customers the best of both worlds, giving high performance & high productivity. 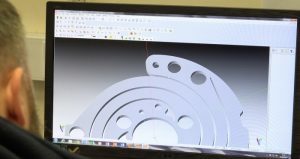 TJW’s wire erosion & EDM machines are utilised in manufacturing highly accurate components (both large & small) used in a variety of different industries, such as: Oil & Gas, Automotive tooling, Medical, Aerospace, Nuclear & Scientific to name but a few. We are able to cut any material that is electrically conductive, such as Aluminium, Titanium, Nickel Alloys & even Hardened Steels. 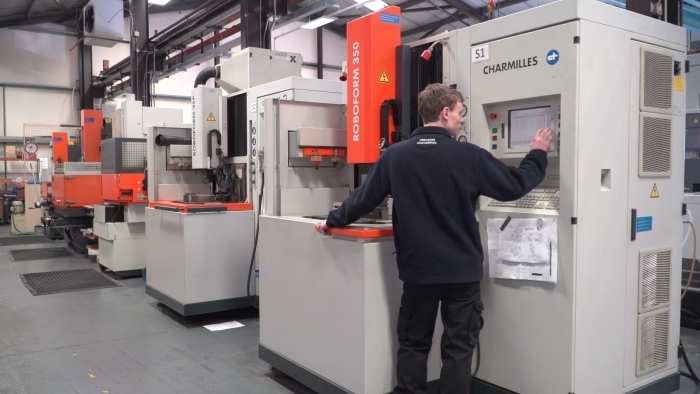 Our wire EDM capacity offers an extensive range of machining centres, allowing us to cut components from 705mm x 500mm up to 650mm tall. We offer extensive large capacity wire EDM services. View our full Plant List. TJW has a comprehensive range of Spark Erosion machines also known as Die Sinking machines. 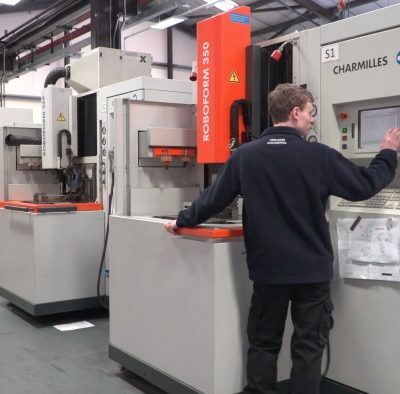 We have over 30 years experience in manufacturing our own electrodes to enable us to achieve precision tolerances & surface finishes to support our diverse range of customers & industries. 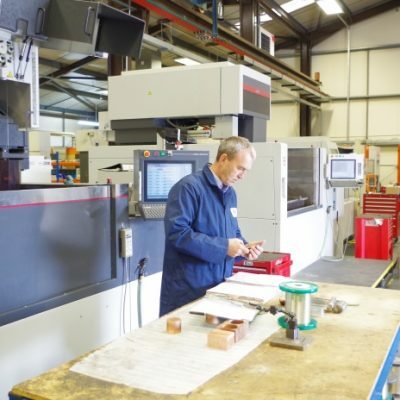 TJW Precision Engineering have two machines fitted with Hard Metal Kits enabling us to machine some of the hardest & arduous materials such as Tungsten Carbide, PCD (Polycrystalline Diamond). All of our machines allow us to produce complex features in Hardened Steels, Inconel, Super Duplex & Titanium. Please feel free to contact us to see if TJW can be of service to you & your business, for all your wire erosion and spark EDM machining requirements. 2 – Charmilles HD8 EDM drills: Dia. 0.5mm – 6mm. Solid models can also be accepted in parasolid format. For a full and comprehensive list of our current plant & machinery, please click below.